From a distance, both look alike. He from Thailand. He from Taiwan. Their bodies move eloquently, splintered between past and present. before memory, inside politics, beyond expectations. One is lonely, two is better. Half full, half empty. Finding oneself in the other. 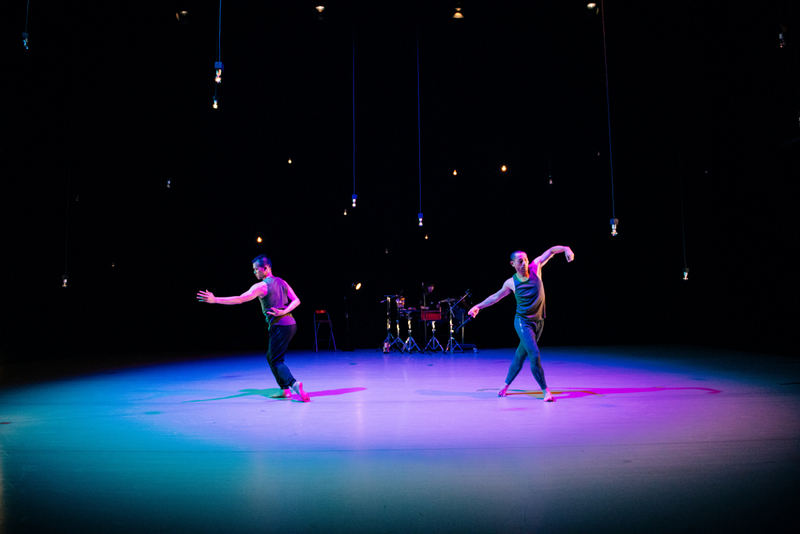 Behalf is a danced dialogue between the Thai dancer Pichet Klunchun and the Taiwanese dancer Chen Wu-kang. This creation began as a series of conversations about their cultural backgrounds and the patriarchal social structures in both Thailand and Taiwan. It is about the relationship between traditional and contemporary dance and between students and their teachers. But it is also about East and West and about their recent fatherhood. 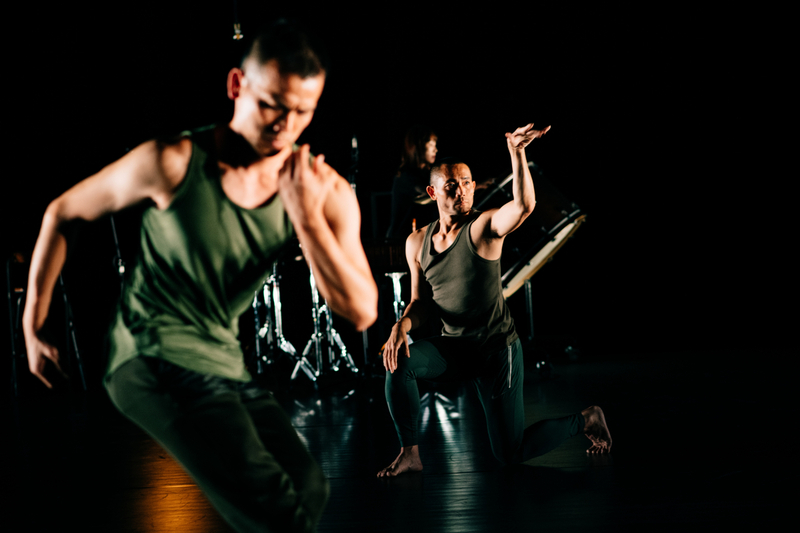 A series of dance solos – a form that exists in almost all traditional dance – results in a mutual dialogue, which then moves on to involve a local musician and the audience. • Thai dancer and choreographer Pichet Klunchun has been practicing khon – a classical Thai masked dance – since he was sixteen. Against the backdrop of this tradition, he builds bridges to contemporary dance. 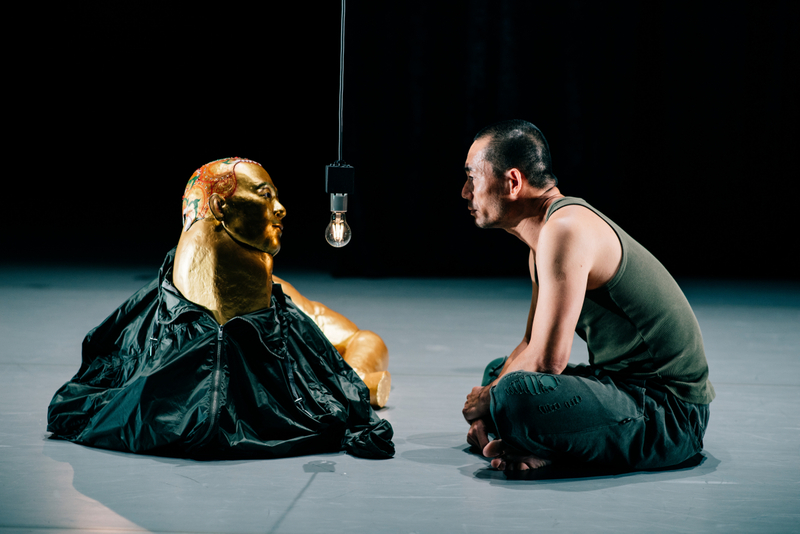 He has previously presented Pichet Klunchun and myself at Kaaitheater with French choreographer Jérôme Bel. In 2004, he founded his own company: Pichet Klunchun Dance Company. 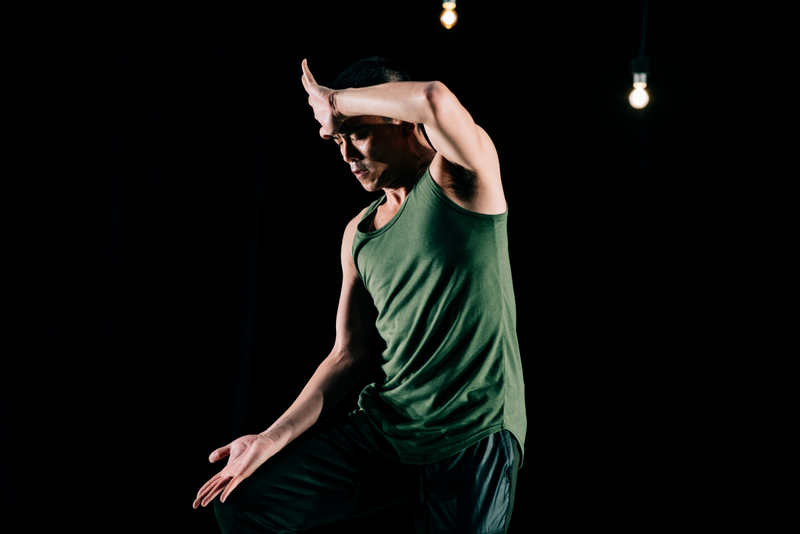 • In the same year, Taiwanese dancer and choreographer Chen Wu-kang founded Horse Dance Theatre, the first contemporary dance company in Taiwan with all-male dancers. He had previously been a ballet dancer with Eliot Feld in New York, among others.